An additional remote control transmitter designed to link with our E-Stim Remote System. 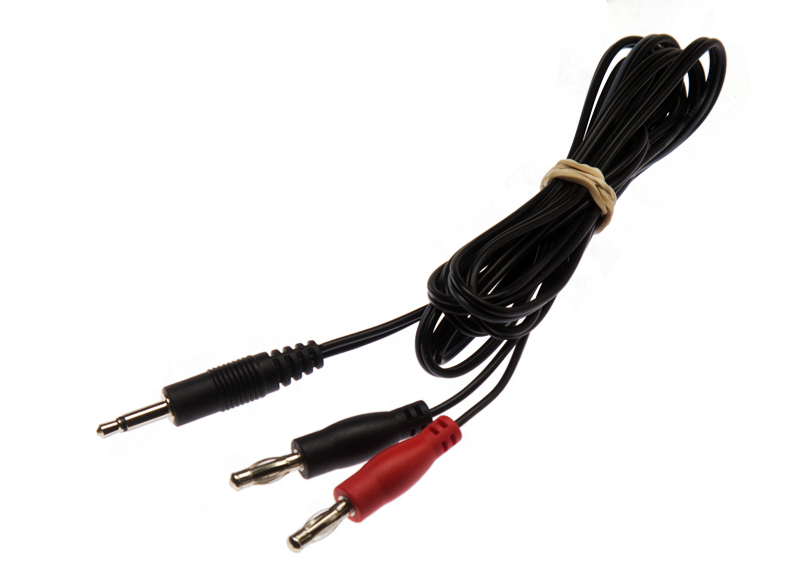 Up to 50 keyfobs can be securely paired with one receiver. Each keyfob can be digitally encoded to a single receiver, so in normal use your receiver won't respond to any other controller, however the built in learn function allows multiple receivers to work in combination with multiple transmitters, as well as the other way around. In other words one transmitter can control several receivers, as well as one receiver responding to several transmitters choice is yours. All this can be setup simply in seconds. Supplied fitted with a battery. 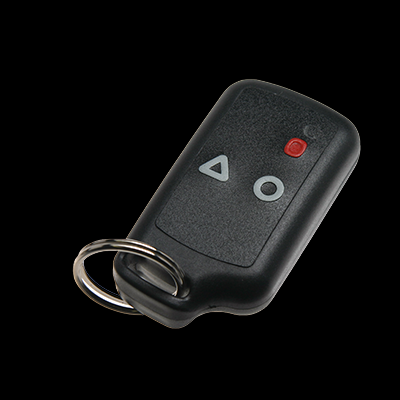 Device Radio controlled keyfob transmitter.